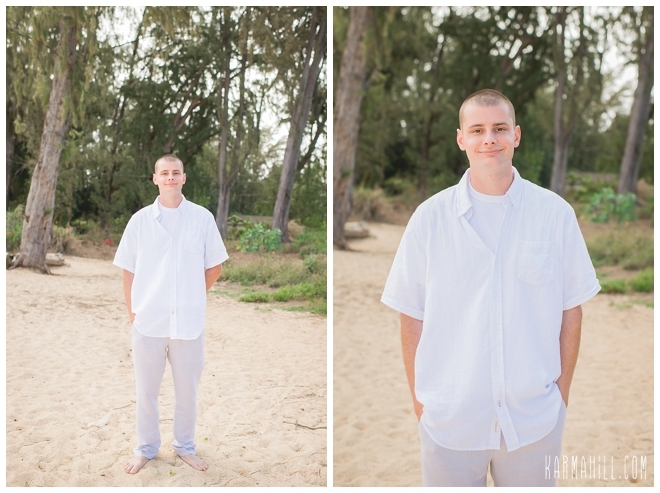 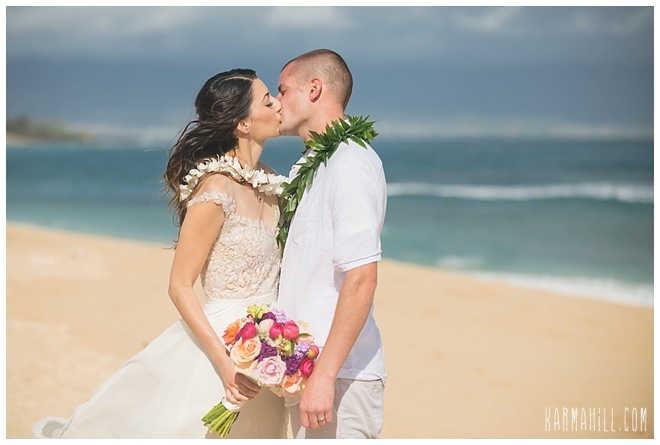 Abrah & Tyson's Maui Wedding! 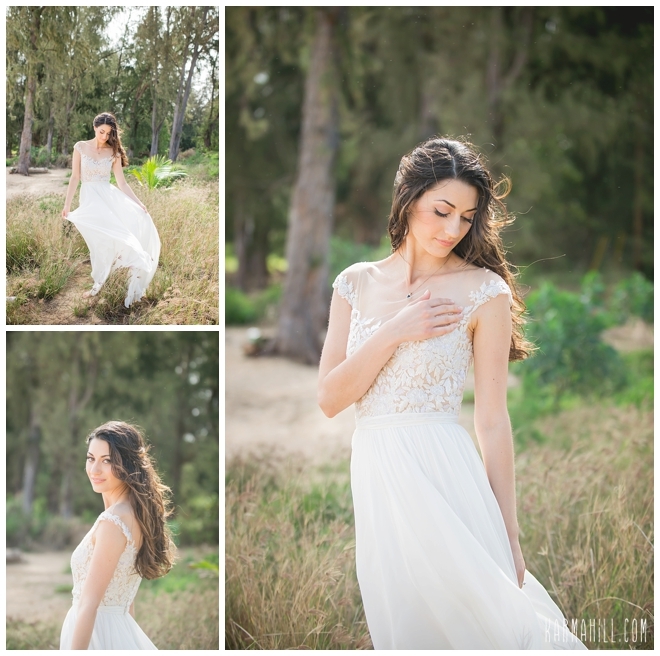 ~ An Enchanting Morning! 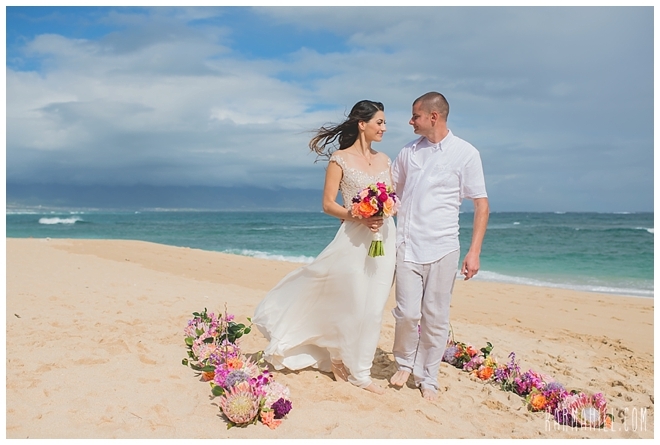 What a beautiful morning it was at Baldwin Beach for a Maui wedding! 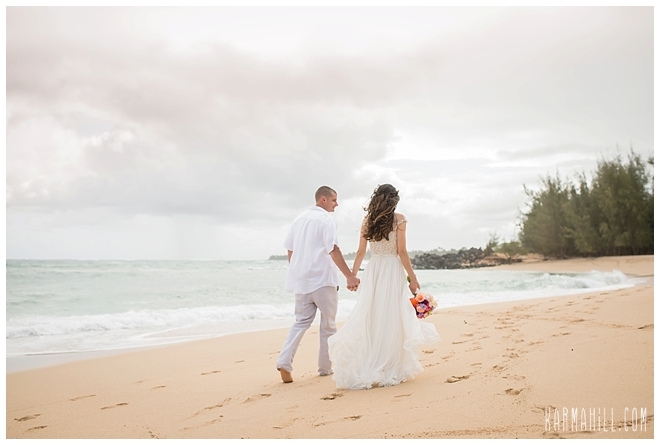 It was a bit overcast this particular morning and quite windy but mother nature had something epic in store for Abrah & Tyson. 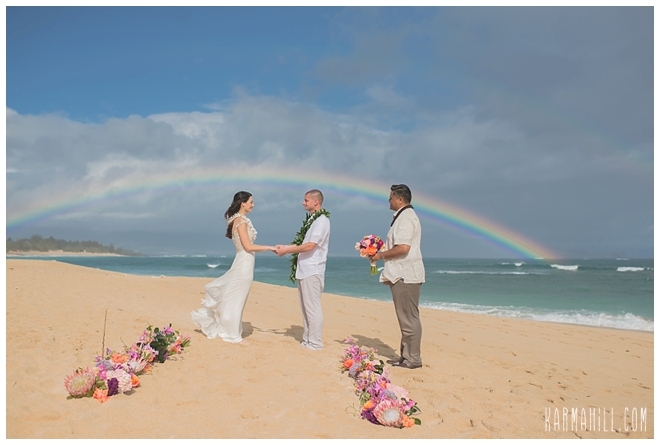 The colors still managed to shine through the sky and then out came a gorgeous rainbow.... right behind the sweet couple as they wed! 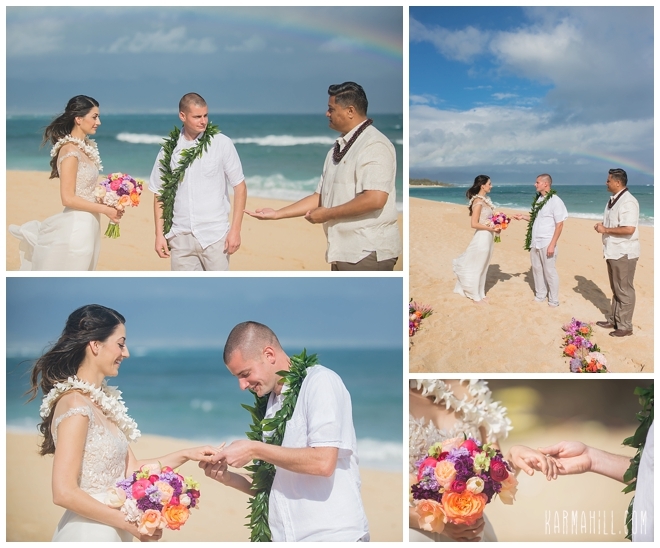 Not everyone is blessed with a beautiful rainbow on their wedding day and we truly think Abrah and Tyson are something special! 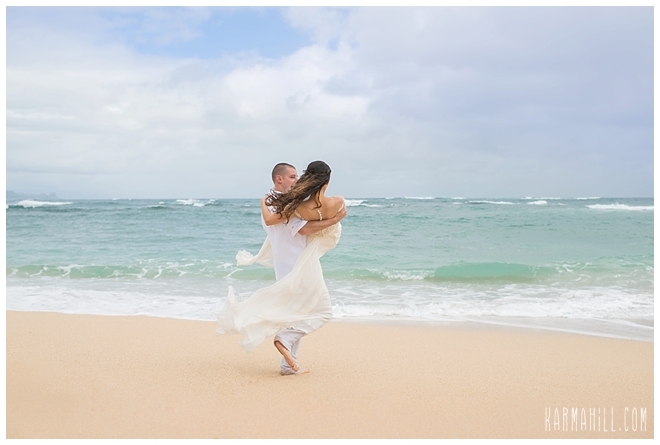 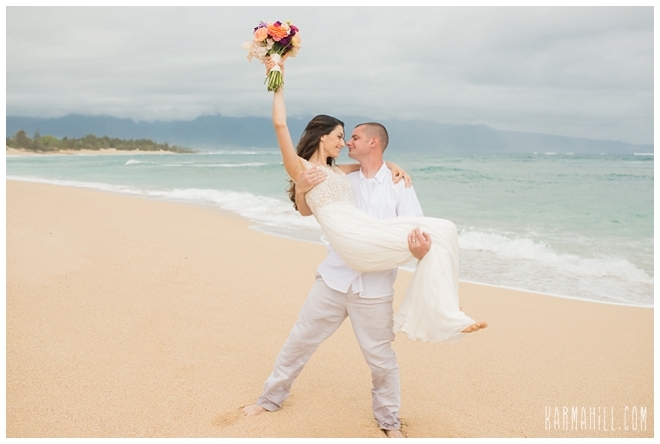 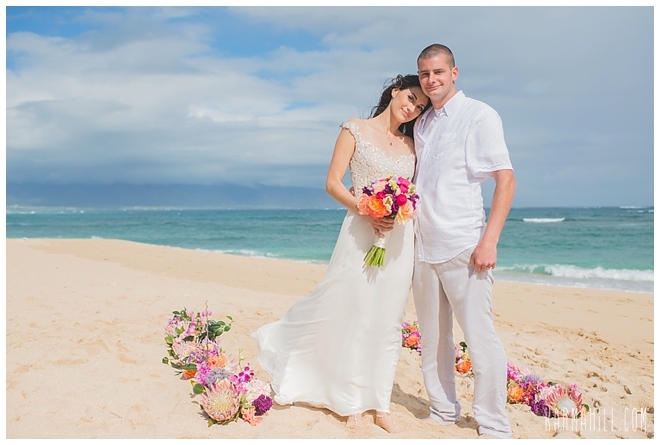 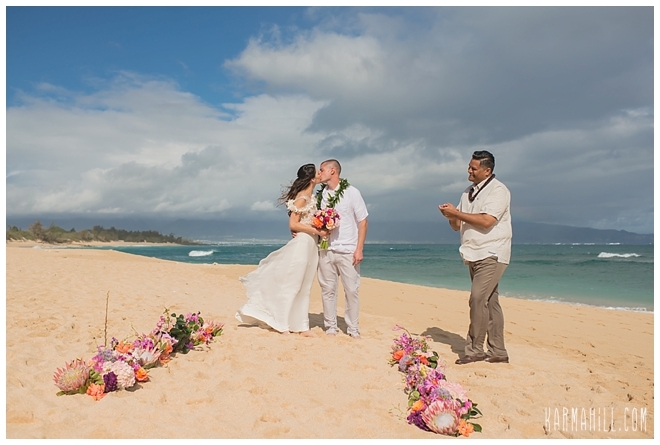 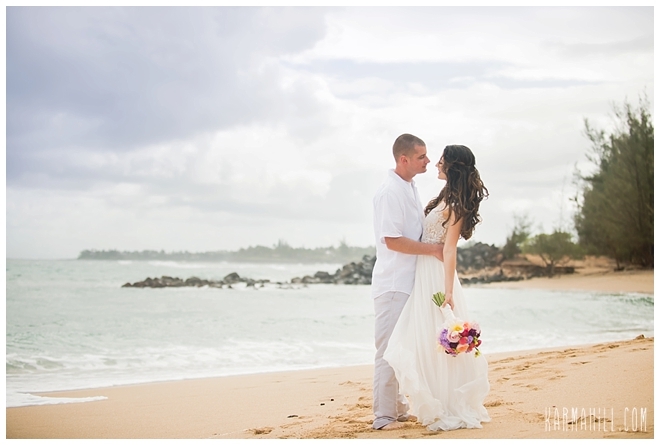 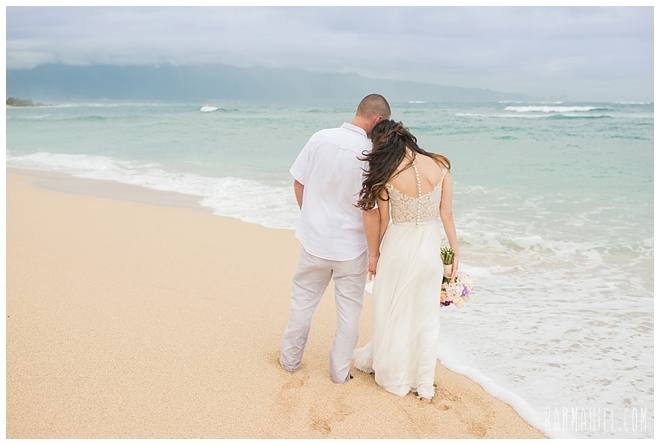 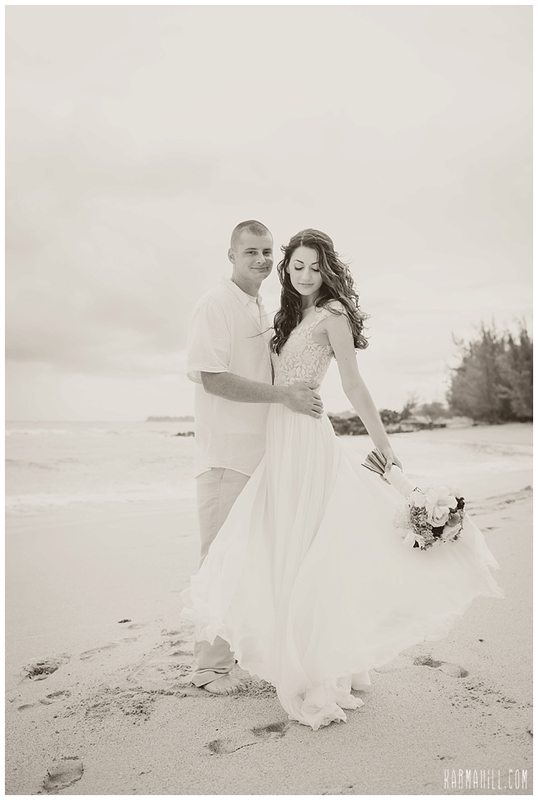 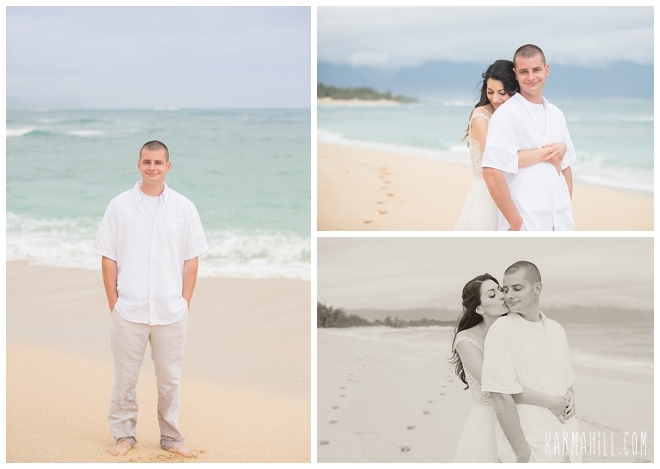 They were so in love and happy and we were honored to coordinate and photograph their Maui wedding day! 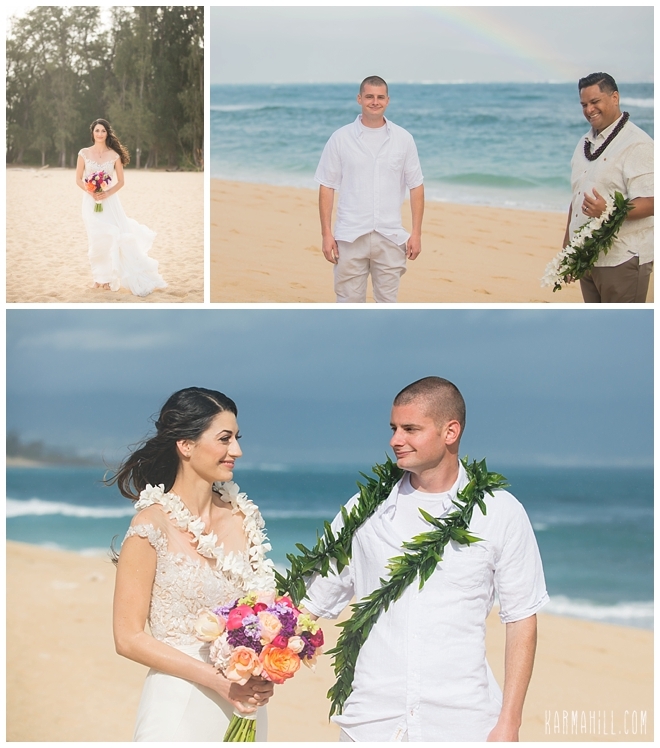 We hope you enjoy your stunning pictures Abrah & Tyson! 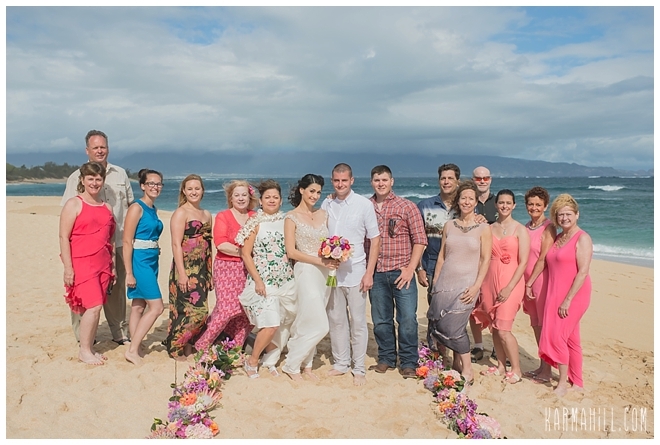 Thank you for choosing Simple Maui Wedding! 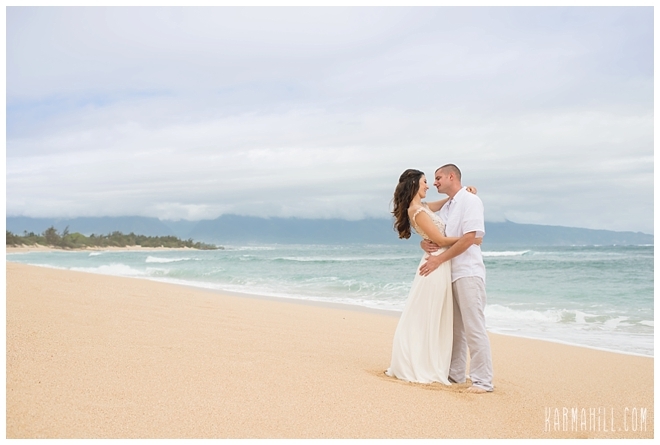 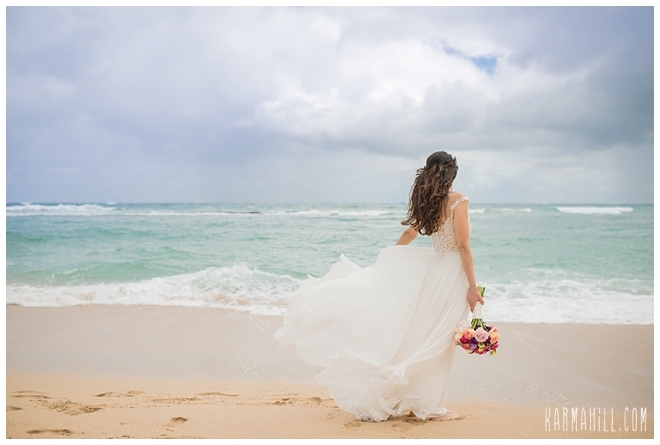 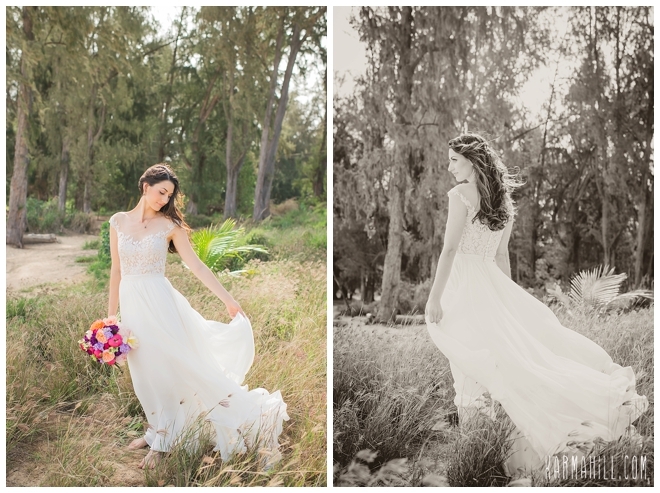 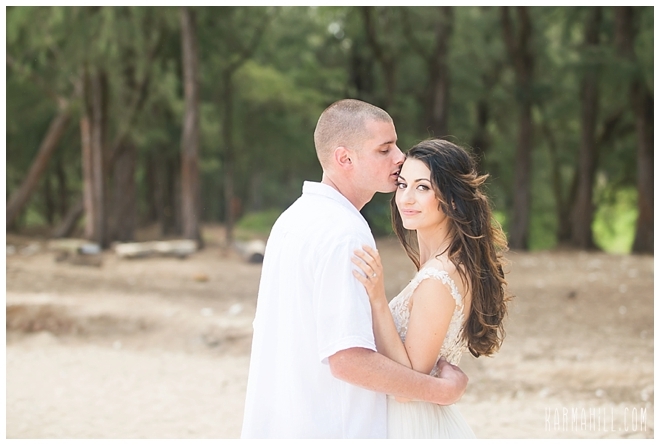 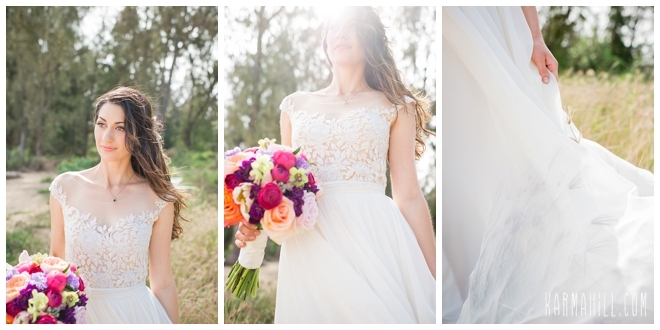 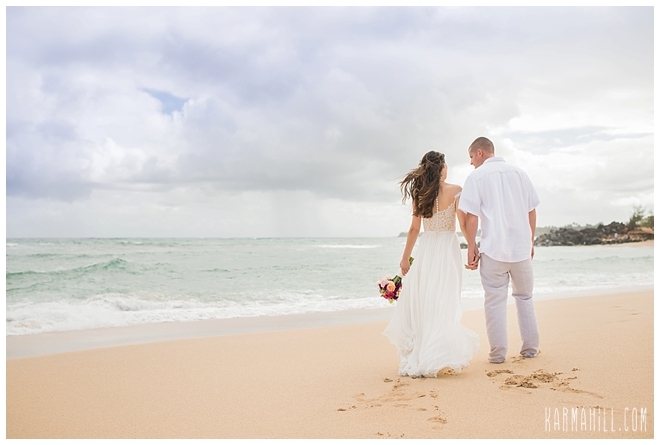 Check out our last morning Maui wedding with Gabriella & JC!